Pareto-Curve Marketing – Pareto-Curve Marketing, Inc. provides marketing services to local businesses everywhere. Pareto-Curve Marketing, Inc. provides marketing services to local businesses everywhere. Established in 1996 by Danny Stusser, the company offers four kinds of services for local businesses in our home area of southwest Washington State, personality-driven businesses across the US, Canada and Japan, and tourism-related businesses in Thurston County, Washington. 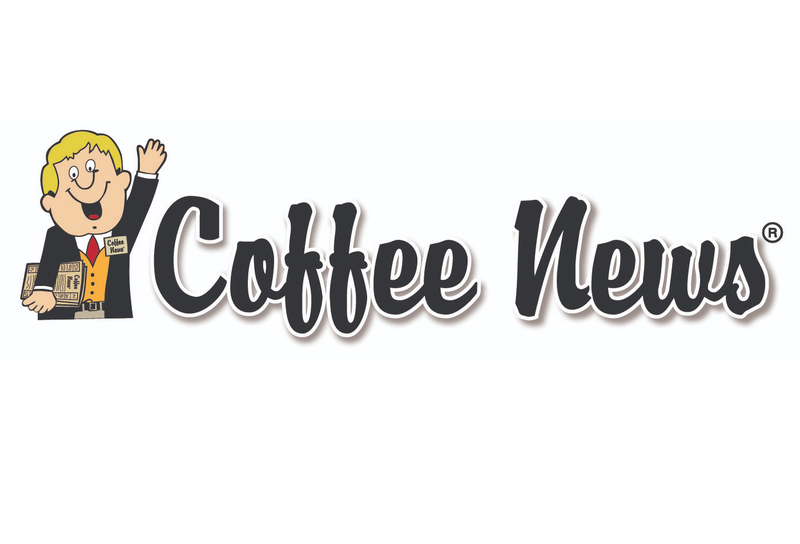 Coffee News is the fun little newspaper you see every week in almost every restaurant in Thurston County in southwest WashingtonState. Promoting local businesses and non-profits, our five localized editions are read by some 19,000 people each week who pick it up in nearly 200 restaurants, state offices, clinics and hotels. Coffee News helps local businesses get MORE CUSTOMERS. Techniques employed by Coffee News ensure that advertisers’ messages reach thousands of people every week. Pareto-Curve Marketing became a franchisee of Coffee News USA in January 2005. Patented UpRight Cards™stand up for you and your business like a bobblehead–the little ones for less than a postage stamp. People love them ... especially if they like the mascot. Even if they’ve never seen the mascot, they like this promotional product enough to start a conversation. And that’s only one of several ways that an UpRight Card delivers 10 times more impact than a standard, rectangular, flat, BORING business card (or collector card or greeting card). Thousands of hotel guests see this full-color map every day at the front desks of every hotel in Lacey, Olympia and Tumwater, Washington. Actually five maps on one sheet, this is the “go-to” visitor information guide for hotels. The maps assist hotel guests with questions about the area around the hotel. Hotels can order additional maps anytime at no charge. Pareto-Curve Marketing began publishing its maps in 2007. Produced in partnership with Experience Olympia and Beyond, the Olympia-Lacey-Tumwater Visitor and Convention Bureau. Maps issues every February and July. Marketing done right involves taking a fresh look at everything circling the presentation of a business to its prospects: confirming the target market(s), clarifying what appeals to customers/clients/patients, packaging and pricing the products or services, and developing marketing and communications strategies and deliverables. Some of our clients have called on us to perform in all of these areas; others invite us to focus on a limited scope of work.